In their final year of high school, students must make a decision about where to get any additional career training. Often this becomes a choice between a four-year college or university and a technical college, also called a technology college. Choosing a technical college education has five advantages. A degree or a diploma from a technical school costs much less than a degree from a four-year college. The average program is shorter, meaning less tuition and fees and fewer textbooks to buy. Attending a technology college in Greeley is much cheaper if a student lives at home and avoids lodging cost. It also means less worry about debt. 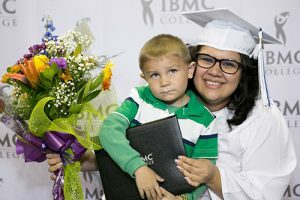 At a four-year school, a student who intends to work in his major must also complete general education hours in subjects like English, history, foreign languages, and physical education that are not required in a technical college. 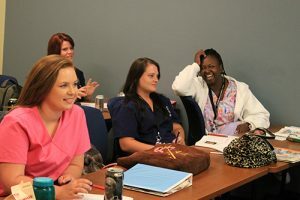 Technical schools typically have programs running year round, which means there is no need to wait until a new academic year arrives to begin a career program. 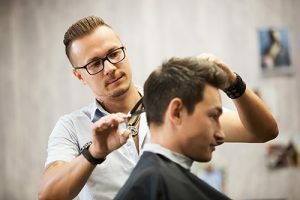 Training at a technical college tends to be more hands-on than that offered at a college or university. A student has the skills and experience required to be successful in the chosen career by graduation. They translate into more personal attention for students in technical schools. 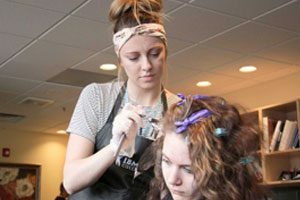 Small class size allows hands-on experience in careers like cosmetology and computer technology. Students do not find themselves just one of hundreds enrolled in a lecture course. The attributes of a technical school allow it to adapt to students without the conventional profile of those admitted to academic colleges or universities. 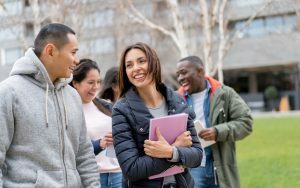 In general, the admission staffs look for evidence of a high school diploma or a GED, so prospective students have less worry over whether their grades were good enough to be accepted. 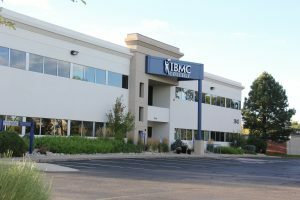 Students who have been out of school for many years might find a better match in a technology college in Fort Collins than in a traditional four-year college or university. Class scheduling is often more accommodating to working adults, many of whom are also parents. Technical colleges tend to have more focus on career development advice for students than academic schools offer. This usually means career development workshops or more staff members available to advise students.